Thank you for visiting our website. 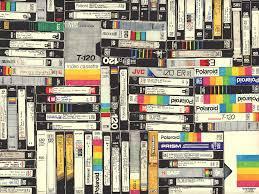 Have you got old Video tapes stored away, collecting dust in the attic or taking up valueable space. 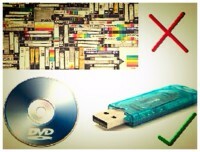 We are happy to tranfer these into a digital format for you either onto a DVD or a USB stick.